**Online registraiton will close on Thursday, October 4 at 8:00 pm. Late registration will still be available during packet pick up times and on race day. 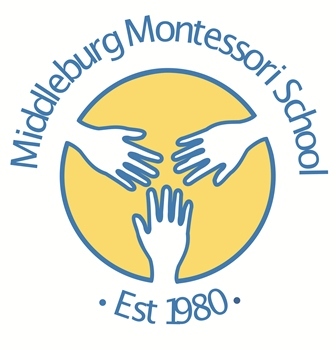 Packet pick up will be available Middleburg Montessori (7274 Rectors Lane, Marshall, VA 20115) on Friday October 5 from 4-7 pm, Saturday, October 6 from 11-3 and at the race site (Camp HighRoads, 21164 Steptoe Hill Road, Middleburg, VA 20117) on Sunday, October 7 starting at 8:00 am.